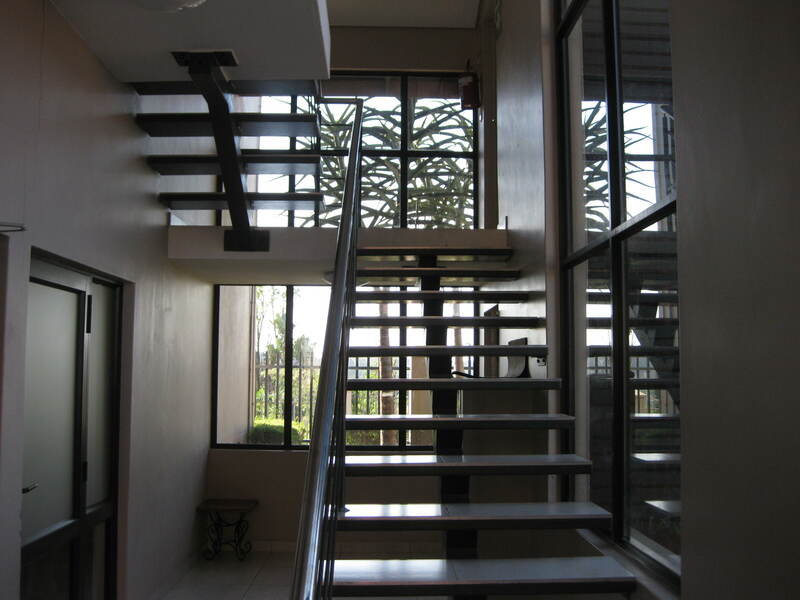 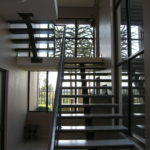 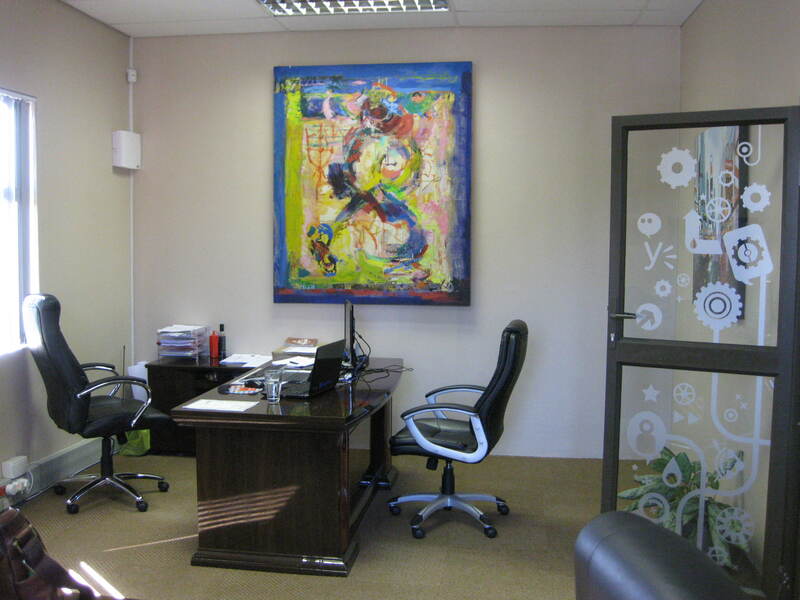 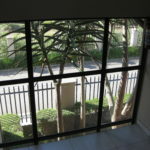 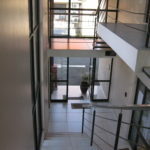 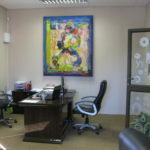 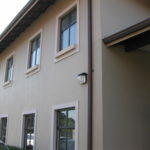 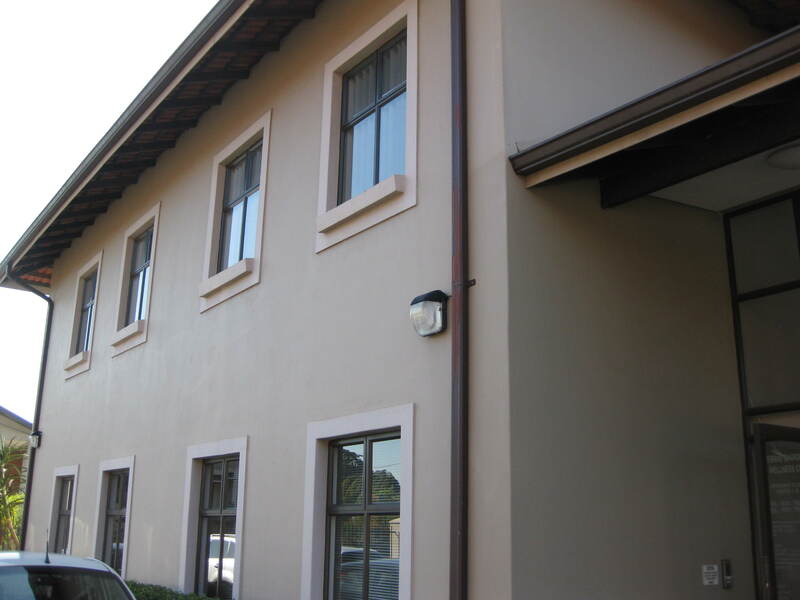 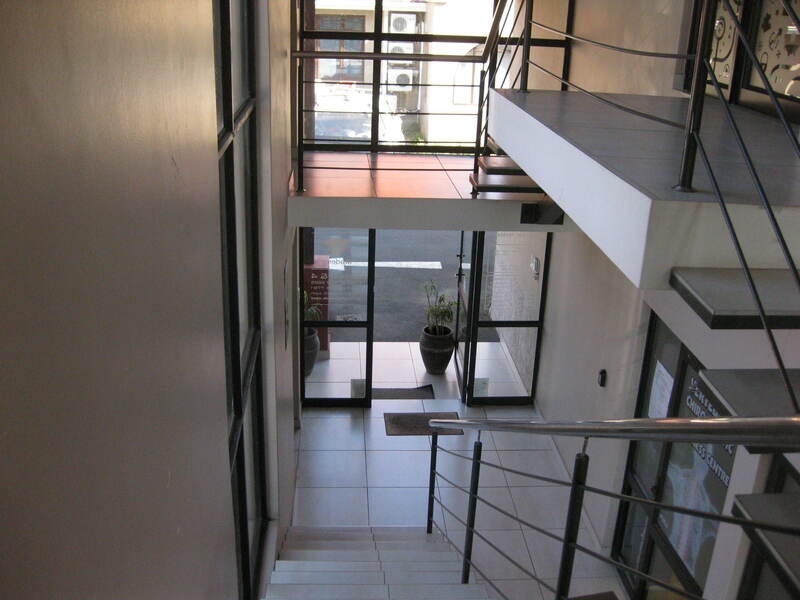 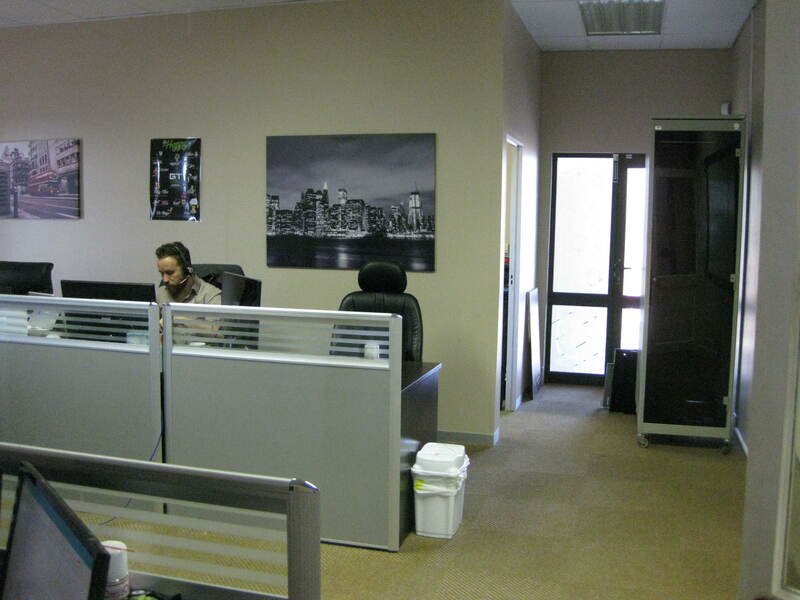 A GOLDEN OPPORTUNITY to purchase a small office in the centre of Hillcrest. 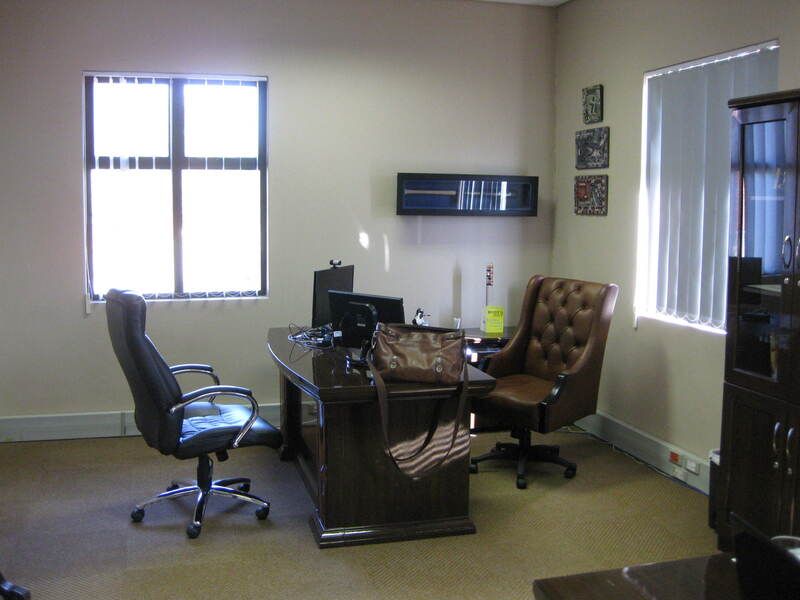 The office is situated in an upmarket complex which has excellent visibility from Old Main Road plus an added advantage is 24 hours security. 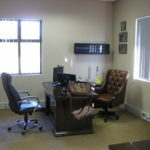 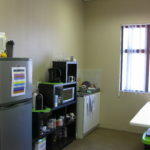 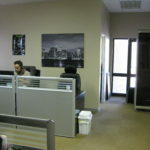 The office is on the first floor and consists of one large open plan area and a separate boardroom or Director’s office. 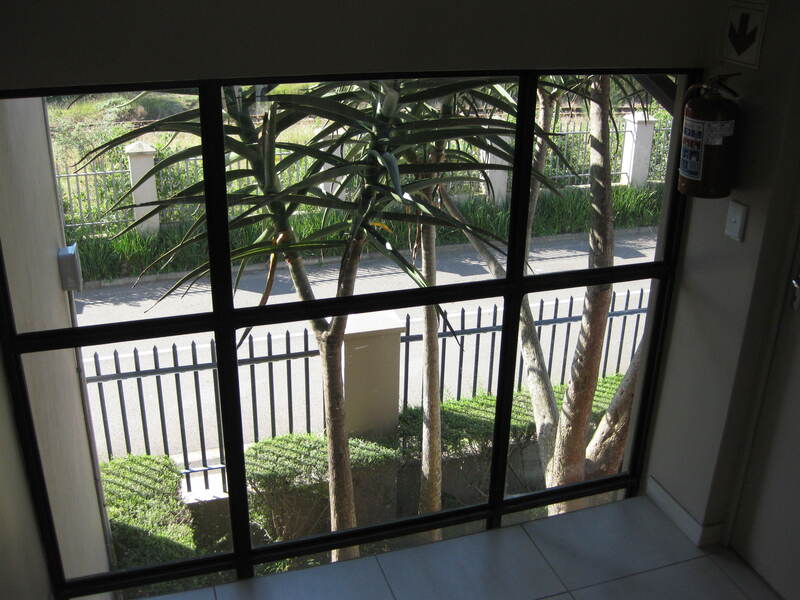 There are also plenty of windows in the unit creating a pleasant and bright outlook. 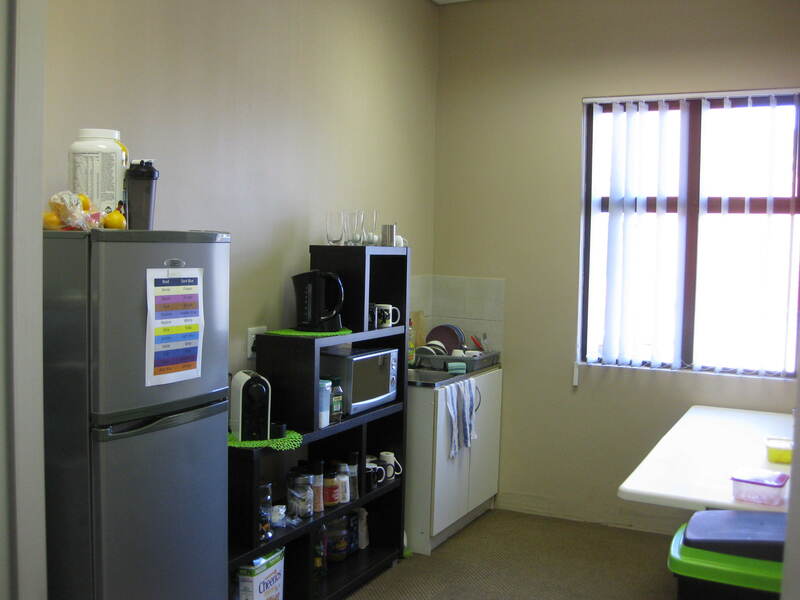 A private kitchen is situated within the unit. 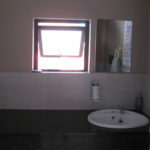 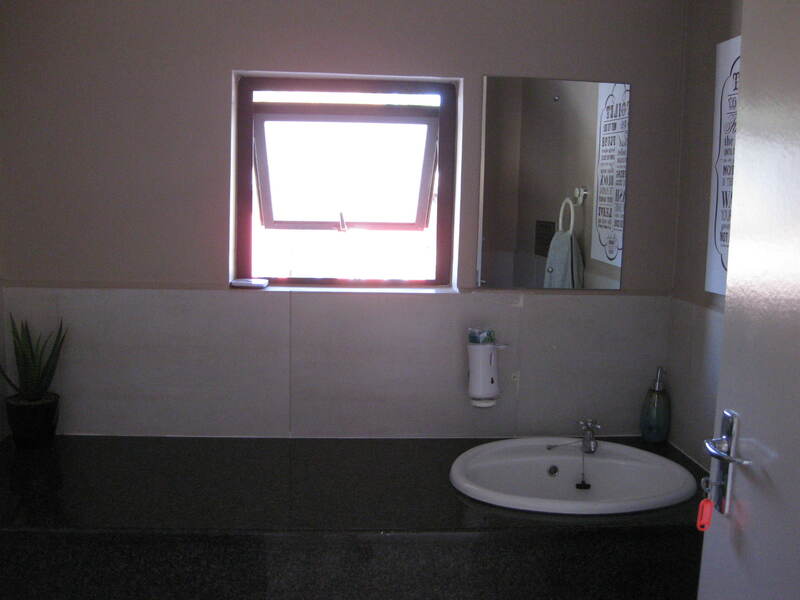 The ablutions are outside of the office unit. 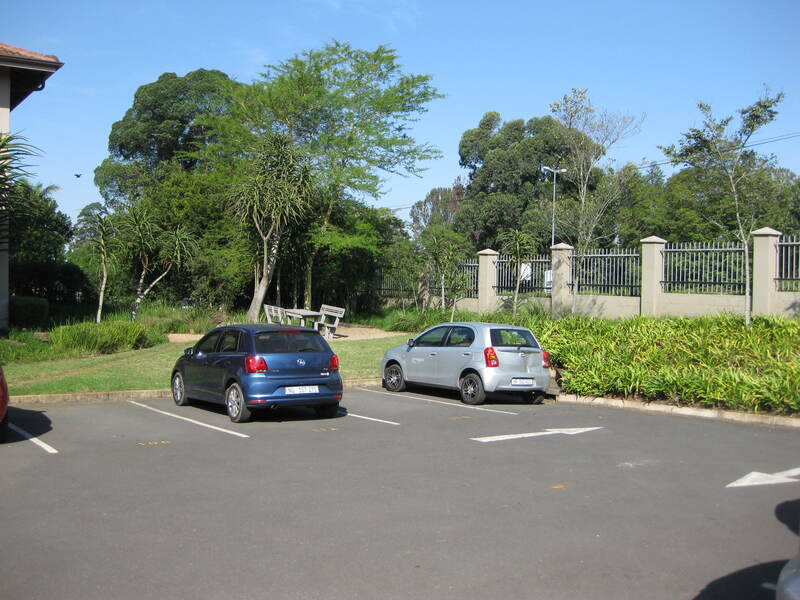 Three parking bays are allocated to the unit, but there is the opportunity of tandem parking which will allow for extra parking bays. 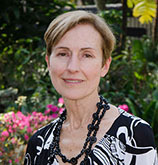 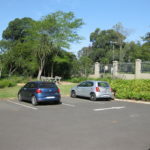 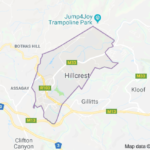 Hillcrest was formerly a sleepy village, governed by its own Town Board on the outskirts of Durban that has now become a booming suburb incorporated into the eThekwini Metropolitan Municipality. 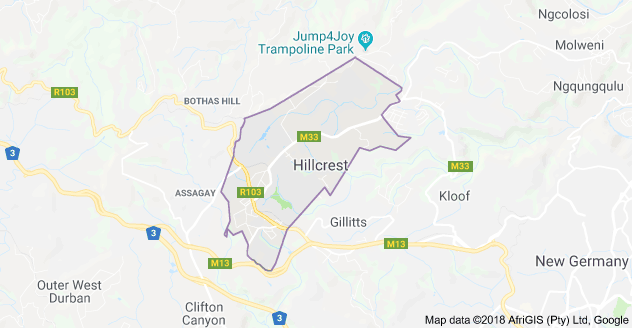 The suburb of Hillcrest experienced a building boom in the late 1990’s and 2000s with the construction of many gated communities and shopping centres.